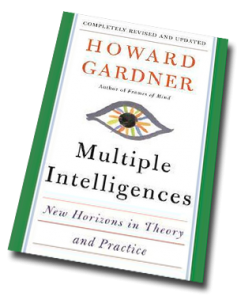 Howard Gardner, multiple intelligences and education. 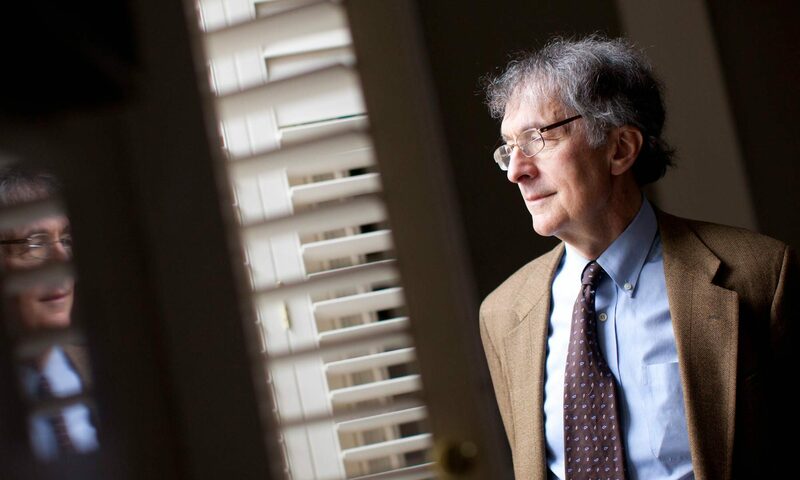 Howard Gardner’s work around multiple intelligences has had a profound impact on thinking and practice in education – especially in the United States. The Theory of Multiple Intelligences is a critique of the standard psychological view of intellect: there is a single intelligence, adequately measured by IQ or other short answer tests. 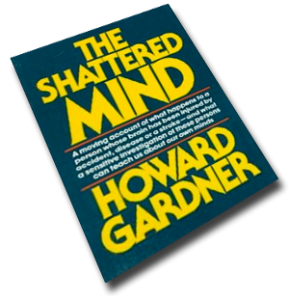 Instead, on the basis of evidence from disparate sources, the theory claims that human beings have a number of relatively discrete intellectual capacities. IQ tests assess linguistic and logical-mathematical intelligence, and sometimes spatial intelligence; and they are a reasonably good predictor of who will do well in a 20th (note: Not necessarily a 21st) century secular school. Humans, however, have several other significant intellectual capacities. Intelligences can be analogized to computers. Belief in a singular intelligence implies that humans possess a single general purpose computer, which can perform well (high IQ), average (normal IQ) or poorly (low IQ). Multiple intelligences theory implies that human beings possess several relatively independent computers; strength in one computer does not predict strength (or weakness) with other computers.